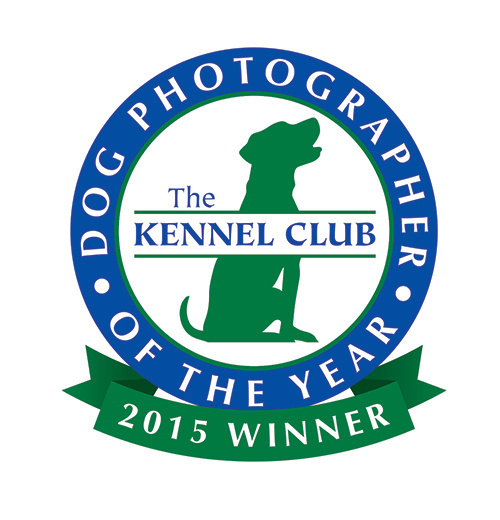 The International Dog Photographer of the Year Awards are held in the UK each year. The competition attracts a strong field of around 13,000 entries from 90 different countries. It is open to both professionals and amateurs competing for 1st to 3rd in 8 categories. I was very honoured to be placed two years running, 3rd in the Puppy category in 2014 and 2nd in 2015 in the Assistance Dogs and Dog Charities section.